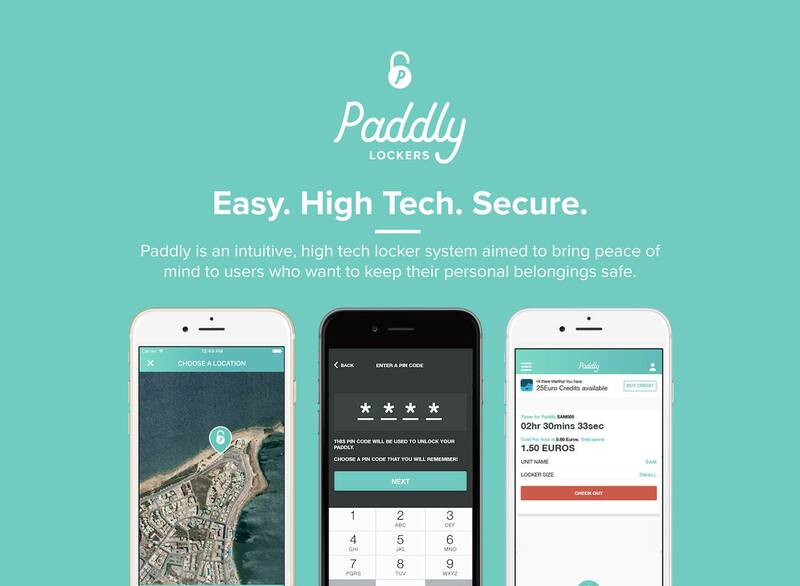 Paddly Lockers are the future of high tech and secure locker systems. Vioside was behind the development of this system including brand design, mobile app development for iOS and Android, backend systems and development within the physical lockers themselves to get them to receive bookings made and allow customers to open their locker. We aim to give our users a super easy experience when using our systems as well as affordable prices. Finally, to complete the booking phase, Paddly allows you to Add Your Own Pincode rather than getting a complicated password, so you will never have to worry about forgetting it! That’s it… No need to worry about your precious things being stolen anymore! Pay as you Go: Paddly works with a top-up system and charges per hour. If you intend to go for a quick swim, no problem-o! The credit that you do not spend will still be available for your next visit. USB Charging: Your Paddly is equipped with a USB port so you can charge your devices while keeping them safe and secure. It all starts with downloading the Paddly app by following links for iOS and Android. For more information visit our website here.